Influenza may have a complicated course in young children. 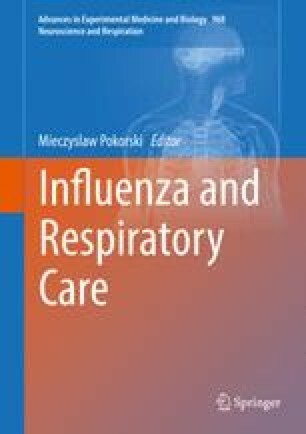 The aim of the study was to analyze the suitability of influenza treatment among children younger than 5 years hospitalized due to an influenza-like illness. We conducted a comparison of the treatment among children hospitalized in two consecutive years: 2015, when no rapid influenza diagnostic tests (RIDT) were in use, and 2016, when RIDT were implemented into a routine practice in the pediatric ward. In both seasons, nasopharyngeal swabs were collected and examined with real time qRT-PCR. In the 2015 season, influenza was diagnosed in 15/52 (28 %) children and none of them received oseltamivir, while 14/15 (93 %) patients received antibiotics. In the 2016 season, influenza was diagnosed in 11/63 (17 %) children, 7/11 (64 %) of them received oseltamivir and another 7/11 (64 %) received antibiotics. In four cases antibiotics overlapped oseltamivir. These differences in the use of oseltamivir and antibiotics were statistically significant (p < 0.05). We conclude that the implementation of RIDT improves the suitability of influenza treatment and decreases the frequency of antibiotic therapy. RIDT should be available in pediatric departments to optimize influenza treatment. Hryniewicz W, Albrecht P, Radzikowski A (2016) Recommendations for treatment of community acquired respiratory tract infections. Http://www.antybiotyki.edu.pl (in Polish). Accessed on 27 July 2016.